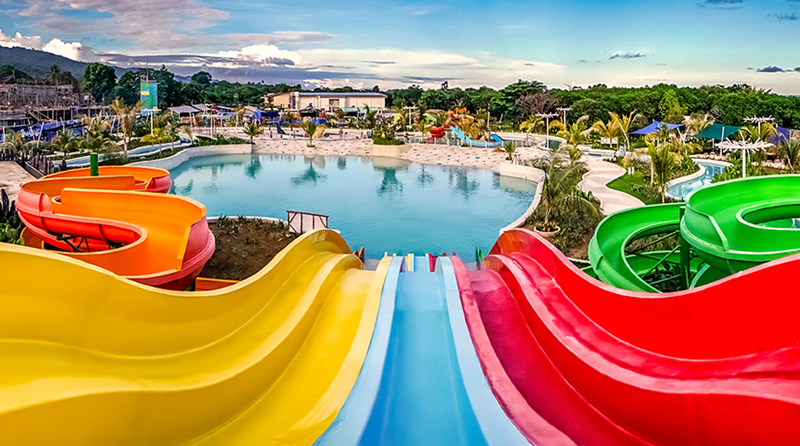 The Palawan Waterpark is the first and only aquatic playground in the city of Puerto Princesa. 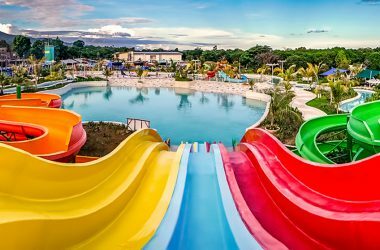 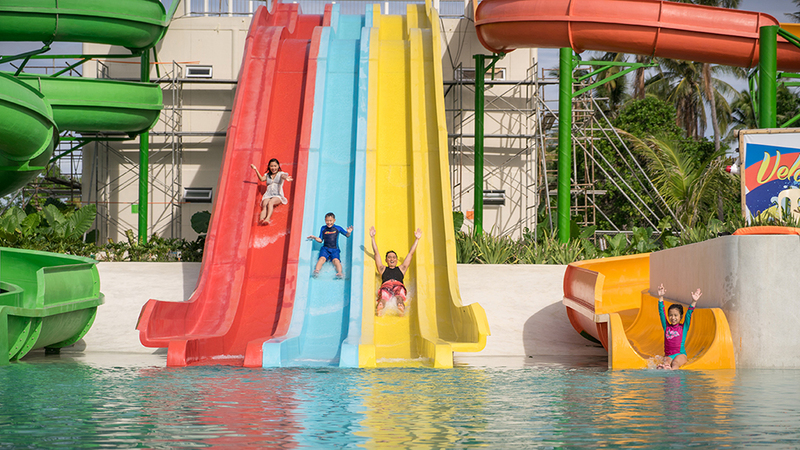 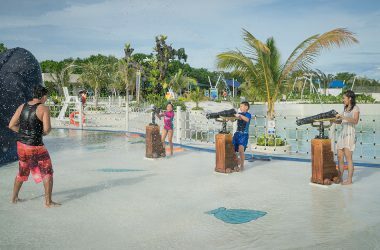 Equipped with various water thrills and adventures, this one-of-a-kind feature of Astoria Palawan appeals to both the young and young-at-heart. 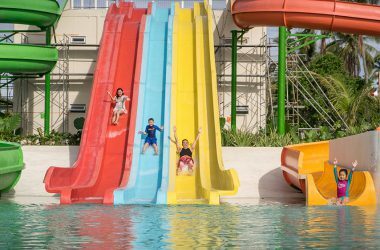 Occupying one hectare of the entire resort, our Palawan Waterpark has various features you can enjoy, depending on your taste for adventure. 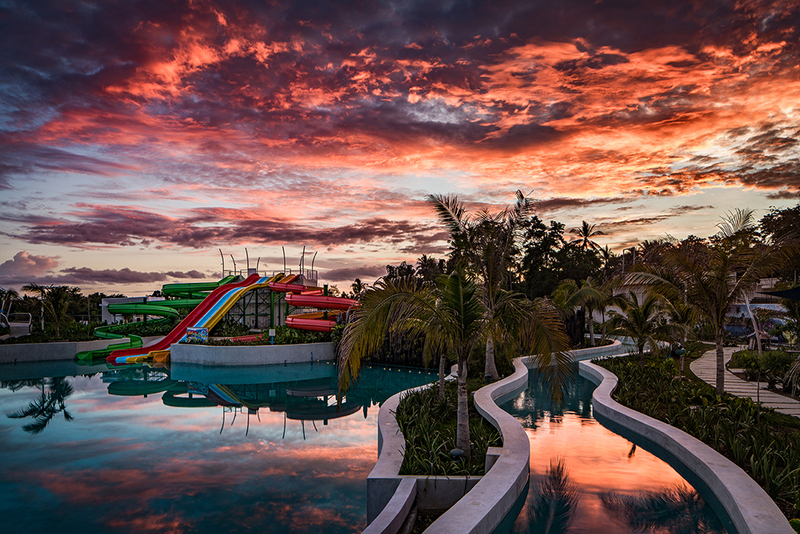 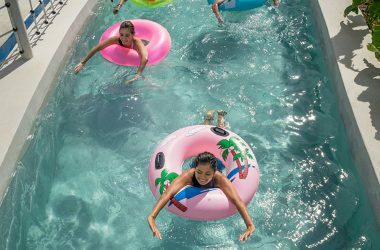 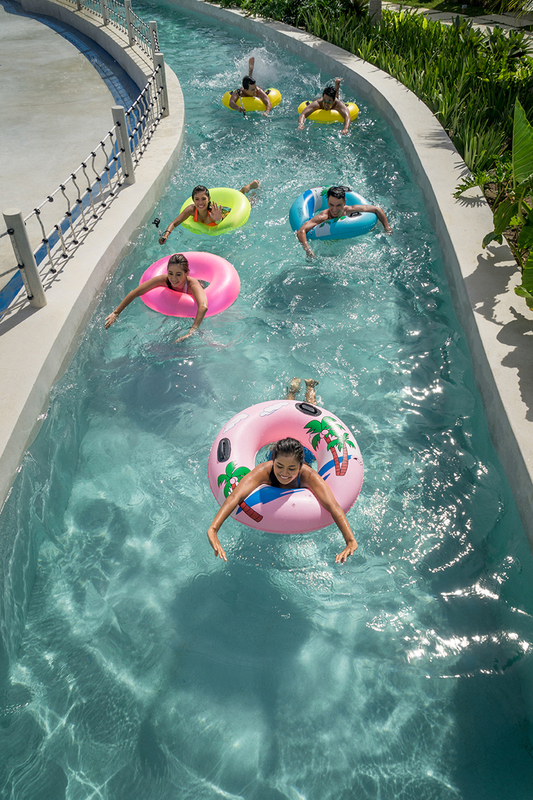 Take a dip in the wave pool, cruise along on the lazy river pool, or slip into an exhilarating spiral water slide. 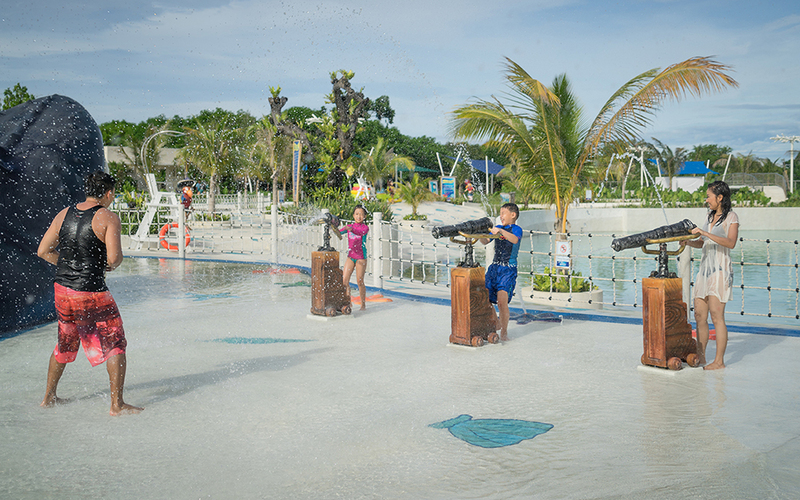 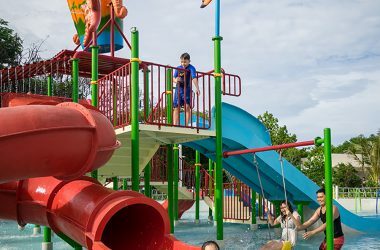 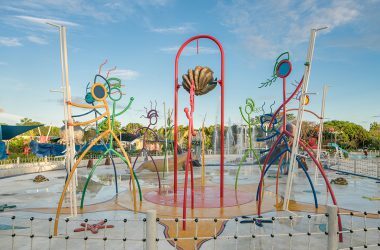 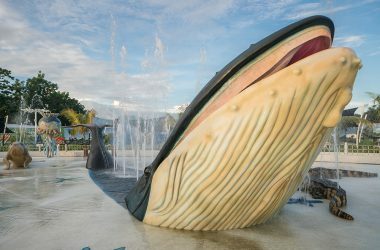 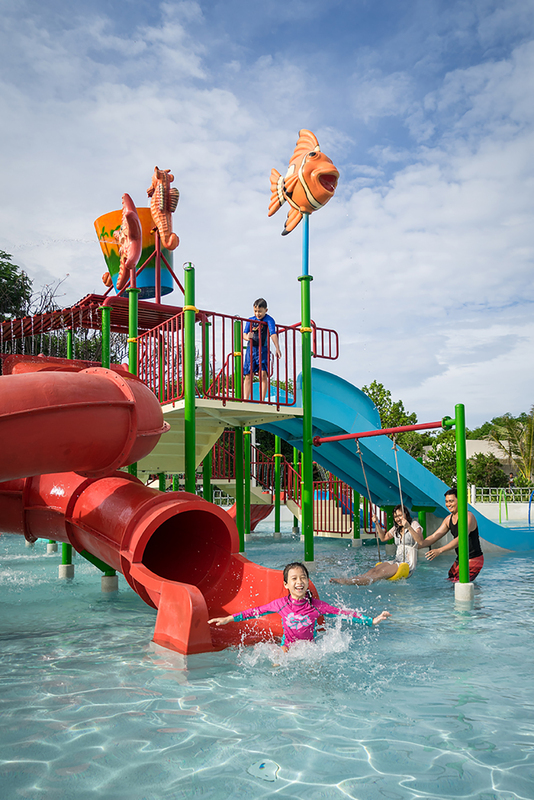 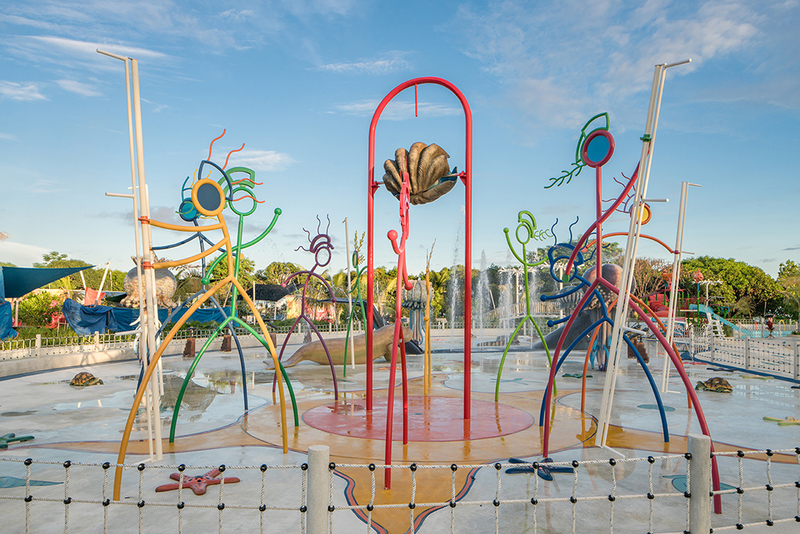 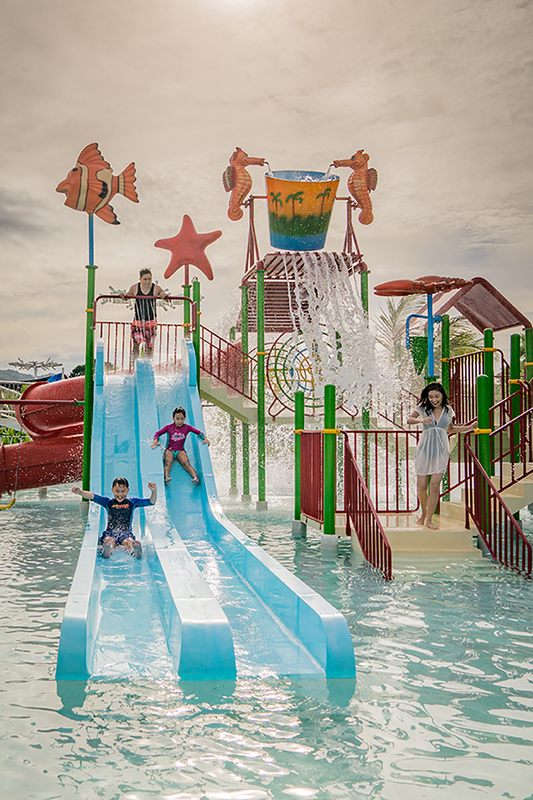 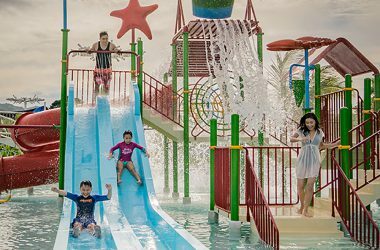 Kids will have a fantastic time running around the water sprays and splash pads, designed with Palawan’s flora and fauna in mind.